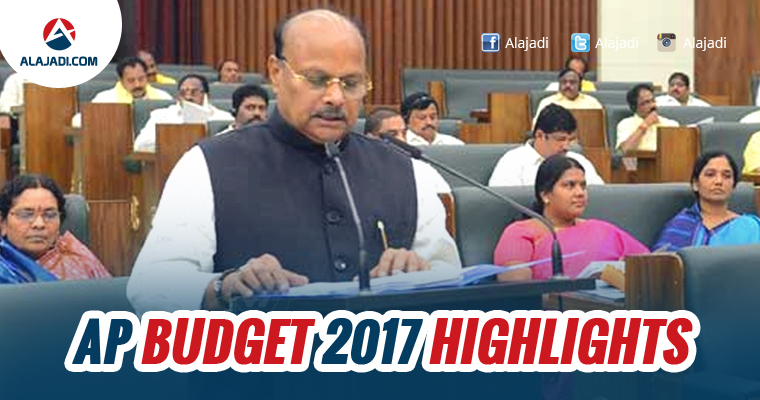 Andhra Pradesh Finance Minister Yanamala Ramakrishnudu on Wednesday presented the Budget for 2017-18 in the Assembly. He told State’s Economy is badly hit with Demonetisation & Shifting of Administration to AP Capital in fiscal 2016-17. 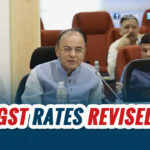 He predicts negative impact of GST on the economy for a short term from July 1st this year. Yanamala has put an end to the old tradition of Plan & Non-Plan Expenditures in the Budget. Instead, He opted for a structural reform with Revenue & Capital Expenditures by claiming it’s the best practice followed Globally. 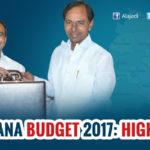 AP Budget 2017-18: Rs 1,56,999 crore. The Budget allocation has been increased by 15.70 percent when compared to last year. Inclusion of Gender Budget: The main objective behind it is to prevent discrimination against women and girl, when it comes to security, human rights and development. 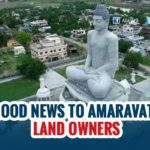 Budget 2017: AP Capital Land Owners rejoice! A Sportsperson to be Andhra Pradesh Brand Ambassador!